VIZ Media winds down summer and welcomes the Fall reading season with a brand new digital manga update for October as well as ASSASSINATION CLASSROOM promotions celebrating series creator Yusei Matsui’s New York Comic Con appearance. This month, readers can dive into a wide range of noteworthy new releases that includes TOKYO GHOUL: DAYS, the first in a new line of novels inspired by the smash hit manga series created bySui Ishida, the digital exclusive release of the shojo drama, BOYS OVER FLOWERS SEASON 2, Vol. 4, as well as 7THGARDEN Vol. 2, KUROKO’S BASKETBALL 2-in-1 Vol. 2, and ASSASSINATION CLASSROOM Vol. 12. TOKYO GHOUL: DAYS - Available October 18th! In the café Anteiku, where Ghouls gather, danger and the possibility of discovery loom. Yoshimura, the café’s owner, is harboring suspicions about a certain someone. What sort of darkness will that person bring to those who hunt and those who are hunted? This book chronicles six all-new stories from the Tokyo Ghoul universe. ASSASSINATION CLASSROOM Digital Volume Sale: All available volumes of ASSASSINATION CLASSROOM on sale for $4.99 per volume. Available Oct. 4th–10thon all digital platforms. ASSASSINATION CLASSROOM Digital Bundle Sale: A digital bundle that includes Vols. 1-11 for only $45, approximately 41% off! Available Oct. 4th-10th on VIZ.com and comiXology only. In addition to the ASSASSINATION CLASSROOM promotions, readers can look forward to Halloween themed sales featuring your favorite frightening reads. Check VIZ.com for the latest sales! WEEKLY SHONEN JUMP readers can also look forward to Yusei Matsui celebrations by visiting the WEEKLY SHONEN JUMP website. The first seven chapters of ASSASSINATION CLASSROOM will be available on the WEEKLY SHONEN JUMP website’s free section for the extent of the creator’s New York Comic Con appearance. Check the website for more free chapters from fan-favorite series available this month! WEEKLY SHONEN JUMP is the world’s premier manga brand and leading international weekly manga magazine. Starting October 3rd, HUNTER X HUNTER will join the website’s free section. New chapters of HUNTER X HUNTER will be added every day for new and current fans to enjoy. Other series currently available in WEEKLY SHONEN JUMP’s free section include the new Jump Start series, RED SPRITE, as well as DRAGON BALL SUPER, HAIKYU! 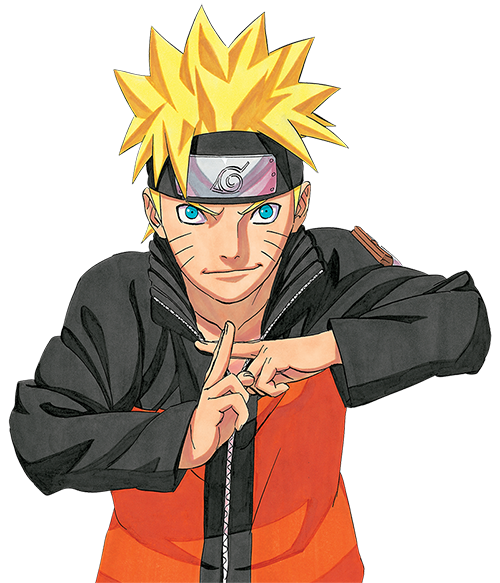 !, ONE-PUNCH MAN, NARUTO: CHIBI SASUKE’S SHARINGAN LEGEND and more! Additional digital manga updates for October include new volumes for 14 continuing VIZ Media series. Notable releases include the latest not-to-be-missed volumes for BLACK CLOVER (Vol. 3), FOOD WARS! (Vol. 14), HAIKYU!! (Vol. 4), MONSTER HUNTER (Vol. 4), and TOKYO GHOUL (Vol. 9). New shojo manga releases include HONEY SO SWEET (Vol. 4), KAMISAMA KISS (Vol. 22), MY LOVE STORY!! (Vol. 10), SO CUTE IT HURTS!! (Vol. 9) and YONA OF THE DAWN (Vol. 2).